I realized I haven’t updated the progress of my detox in over a week. Well for one, I still don’t have cravings for sweet foods, though I do occasionally snack on a few chips here and there. As I mentioned in my last post, I’m no longer strictly raw, I’m more focused on eating cleaner. Like today, I had a slice of salmon fillet with homemade vegetable fried rice I made from scratch using short grain brown sushi rice. Added some sliced mushrooms, green pepper, water chestnuts, and threw in a few pineapple chunks. The last time I weighed myself a couple of days ago, I had lost close to 10 lbs. For me, that’s pretty good for primarily just watching my diet. I only imagine how much more I might have lost if I had also incorporated a regular exercise routine in my schedule. I’ve heard & seen videos of folks losing as much as 60 lbs on this program. As exciting as that sounds, I don’t think I could take that drastic of a change in 3 weeks. In a nutshell, after two days of little activity, things started to pick up detox wise on the third day. Without being too graphic, let’s just say it was a pretty “moving” experience. Tuesday I had the day off from work, so I started off the day with a workout at the gym. Decided to try a mango and avocado salad recipe that I found online for a post workout lunch. It combines two ingredients I really like and adding a bit of lime for dressing, it turned out well taste wise. Except that both the mango and avocado were a little overripe. 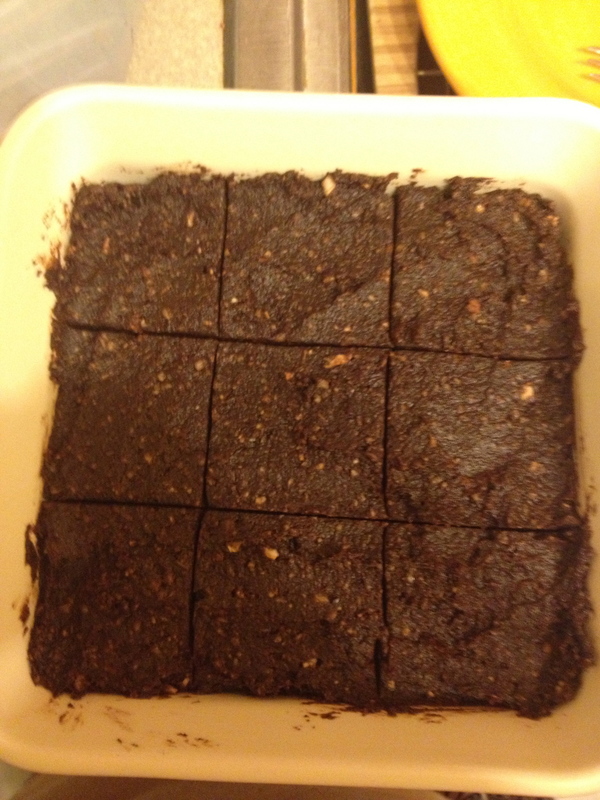 It seems that a dehydrator is essential if raw foods are going to be a significant part of your diet. 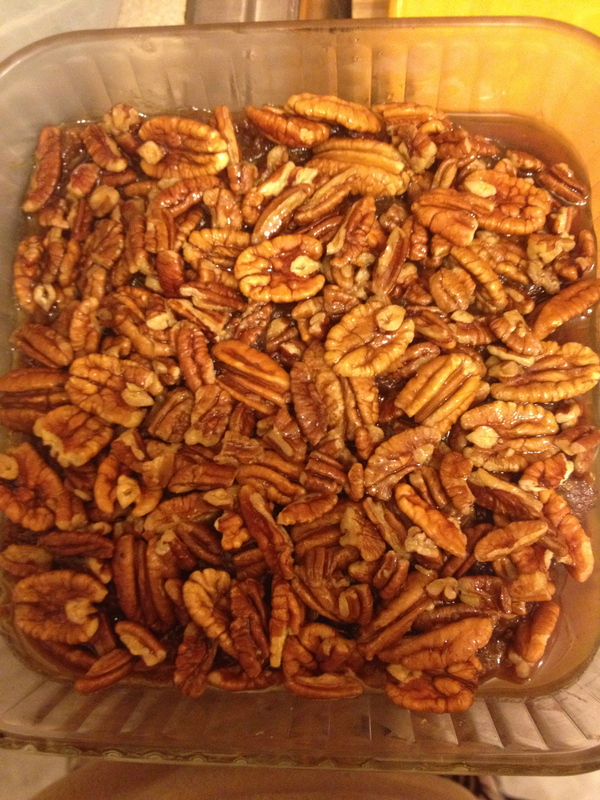 It’s kinda frustrating that most of the raw recipes I’ve found online require use of a dehydrator, which I don’t have. I wasn’t prepared for that reality, since the recipes are for things I love like chips & breads. 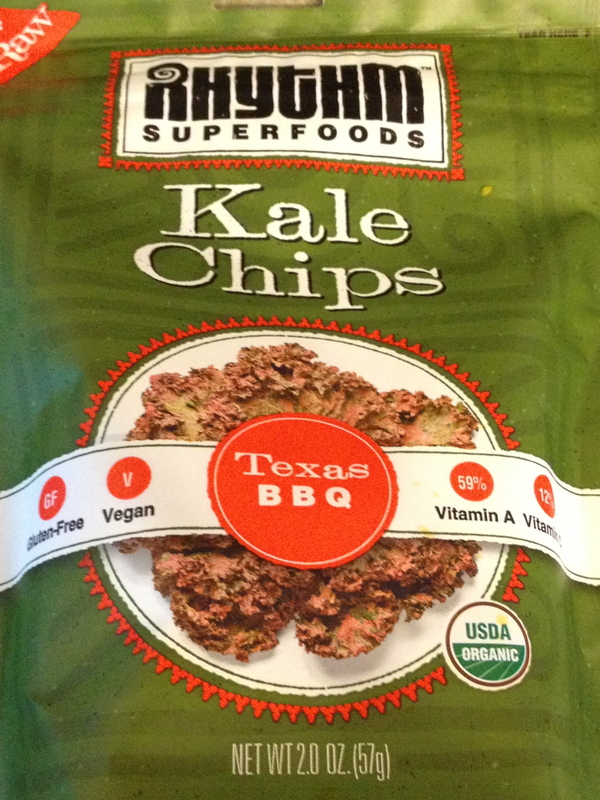 Over the past couple of days, I’ve also developed an addiction to kale chips. I made a trip to a local market and found these two brands of chips on sale. 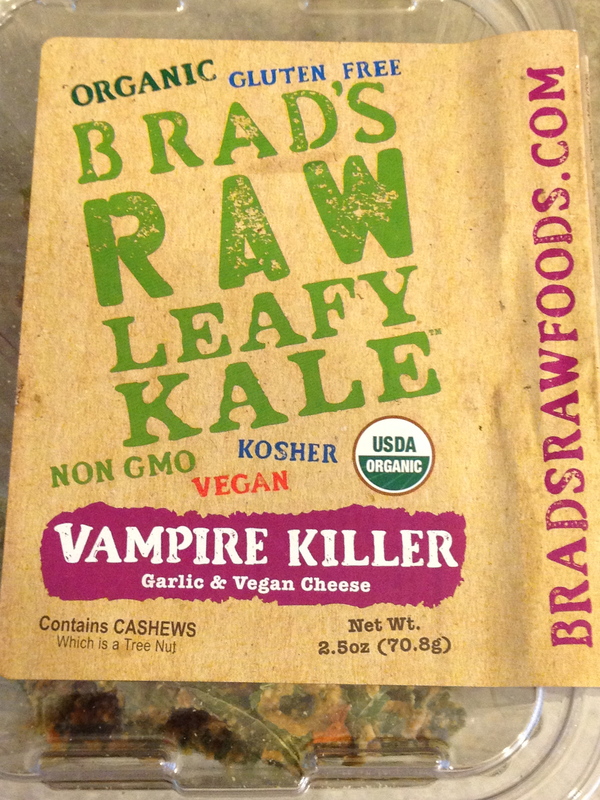 The garlic & cheese kale chips were particularly good. A huge drawback though is these raw snacks and other packaged raw foods are EXPENSIVE!! 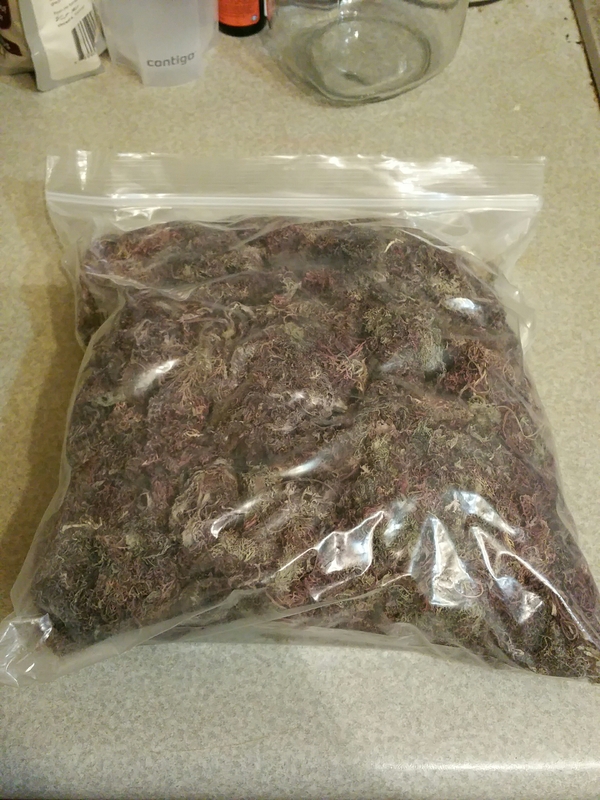 Not sure yet, but a dehydrator may or may not be in my future. I could see myself making all kinds of chips; potato, plantain, banana, sweet potato, veggie chips, not to mention breads and crackers. Maybe, just maybe. Still thinking on that though. I also came across this product in the vegetable section. 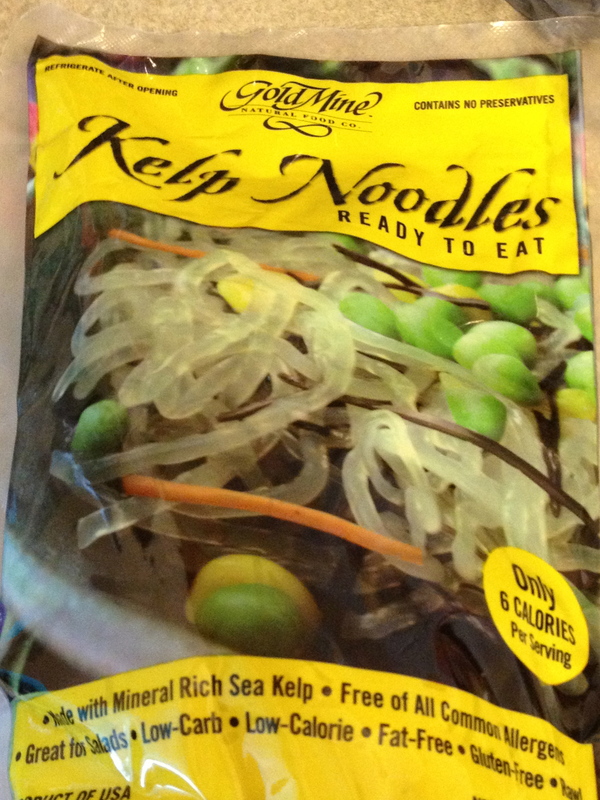 It’s sea kelp noodles, which I’ve never seen, nor heard of before. I’m looking at the package and envisioning a way to have “raw” pasta, ’cause frankly I’m not feeling the thought of raw spaghetti squash and zucchini pasta. I opened the package and tasted one of the noodles. It’s bland with a crunchy texture. But, I did some googling online and found a post where someone was able to soften the noodles before prepping. Glory!!! Can’t wait to work with this and see how this turns out. 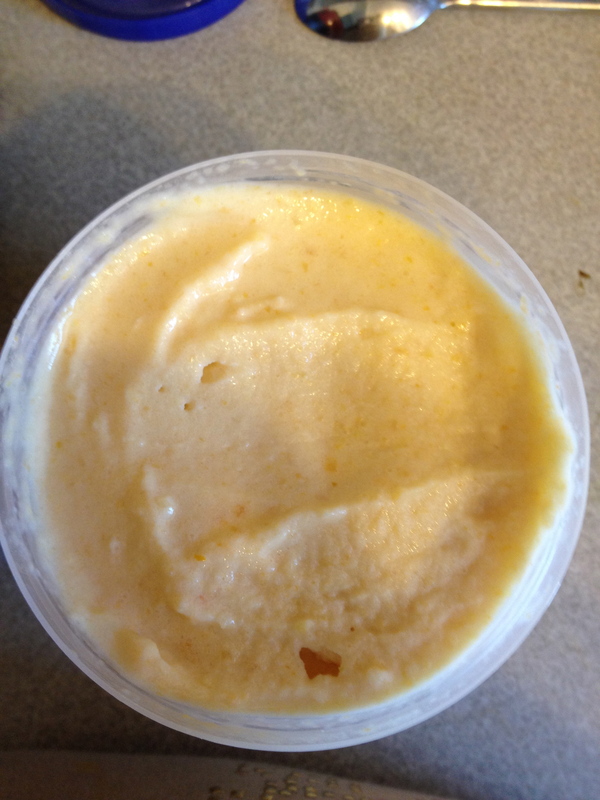 And because my sweet tooth kicked in, on a whim I blended some frozen peaches and coconut milk in my vitamix and made up this quick ice cream recipe. It’s as good as any store brand, without all the additives. Since the first colonic a week ago, I’m starting to see a slow improvement. 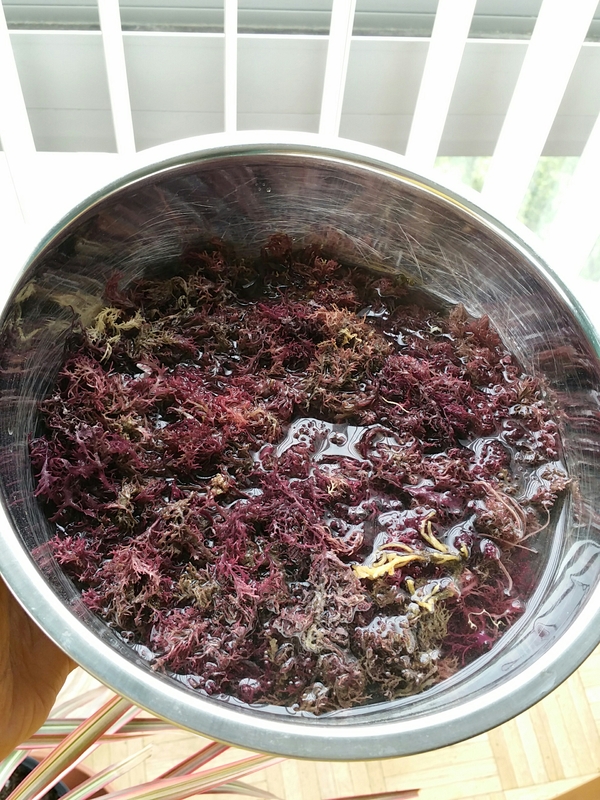 The therapist told me after my first session my colon was a little dehydrated and recommended I drink more water, use food combining techniques and start using 2 herbal treatment from Sundial herbs that I’ve heard of and even sampled before, but have never used in the past. The first is a woodroot tonic which is a combination of various herbs used for energy. I drink 2 oz of that every morning. The taste is an acquired one to say the least, but I’ve gotten used to it. The second is Koromantee, a stomach and intestinal cleanser used at night. That stuff tastes horrid. Again I’ve gotten used to it. I get over it by just knocking back the tonic quickly like I’m drinking shots but still the taste…..leaves a lot to be desired. The combination after a couple of days got things moving to say the least, lol. The food combining regimen is so far working out OK. Last time I tried it, I struggled terribly trying to keep from mixing proteins & starches. I’ve got it down to a routine of eating fruits or smoothies in the morning. I may have something light about an hour later if I still feel hungry. Lunchtime I alternate between having a protein meal or a starchy meal depending on how I’m feeling. As long as I bring my own lunch I’m fine. It’s when I have to depend on the cafeteria menu like I did the last couple of days is when I run into trouble. Fortunately yesterday I tried their portabello mushroom panini which I was surprised to find pretty delicious. I’ve been slacking on the exercise though, but lucky I haven’t gained any weight. So this past sunday I went back for my second colonic. This time things went better and I was a lot more “productive”, lol The therapist said a rule of thumb is to subtract 5 from your current age and that’s how many sessions it takes to return your colon to it’s “normal” state. I’m not an old woman, but I’ll say for me, that’s a lot of colonics. I notice less of a desire for junk and processed foods. I still have a sweet tooth though, that I’m sure will never go away. Finished off the day with a couple of soy patties from the local Watkins health food store and a slice of vegan carrot cake that was to die for. As time goes on I slowly feel more energetic, maybe the spring weather and warming temperatures have something to do with it too. Like countless other folks, I’ve been on the quest to lose weight for the better part of forever. I have a strong family hstory of diabetes & hypertension on both sides of my family, much of it due to poor diet & sedentary habits so I’m always looking for ways to incorporate a healthier lifestyle. But what really got the fire under my feet was during my last physical when after my vitals have been taken, the doctor asked if I would consider having gastric bypass surgery. After being taken aback for a second, I answer no, and then she replies, “well how can we get you to lose 60 lbs?” Hell, I’d lose twice that if I could. I feel like I’ve been skirting on the borderline between being healthy and developing a chronic disease, so while I’ve already made some moves towards eating healthier & being more active, I need to kick it up a notch. 1. Drink more water. I’ve been increasing my water intake for the better part of a year and now it’s to the point that it’s my primary liquid source. I carry one of those aluminum refillable water bottles at work and keep another at home for when I use the gym. I’m never without water regardless of where I am. 2. Eliminate HFCS. My biggest source was sodas & sweetened ice teas, which I’ve just about eliminated completely from my diet. Since doing so, my taste buds have changed, I believe for the better. I will still have a soda or snapple on occasion but now I find the taste so sweet sometimes I cannot finish the bottle. I was shocked when I realized how many foods contain HFCS. I now scrutinize labels and if it contains it, I don’t buy it. 3. Exercise. Because of my work schedule, it’s difficult to adhere to any formal routine, so I resolve to get in some exercise whenever I can as much as possible. Walking is one of my favorite exercises so I will often walk instead of take the bus when I can, particularly when the weather is nice. Lucky I have a small gym in my building and have access to an employee gym at work so I don’t have to pay for a membership. I’ve also started incorporating yoga into my routine, thanks to a couple of DVDs I bought & an instructor who teaches a weekly yoga class on Wednesdays. So I get on the scale this morning as has been my weekly ritual for the past several weeks. Absent of a regular exercise routine, I’ve so far lost 10lbs averaging weight loss of about 1lb a week. I don’t see the changes physically yet, but I do feel more energy and I don’t feel as drained when I leave work. Starting next week I’ll be working an early shift which will give me time to use the employee gym after work. Looking forward to some significant changes on the scale in the next couple of weeks.